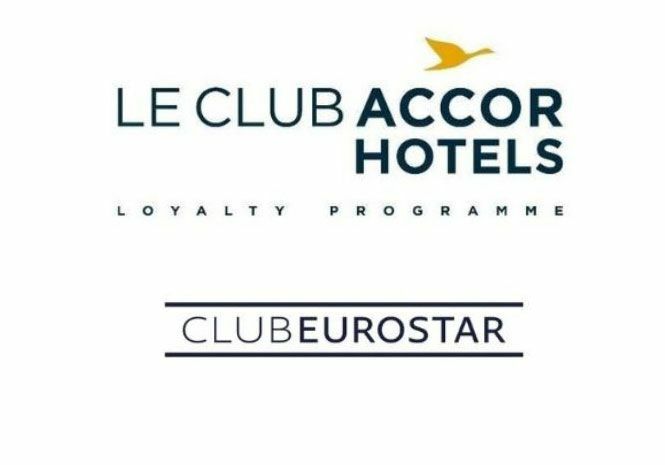 Le Club AccorHotels and Club Eurostar have joined forces to offer you exceptional experiences in more than 100 destinations across Europe. 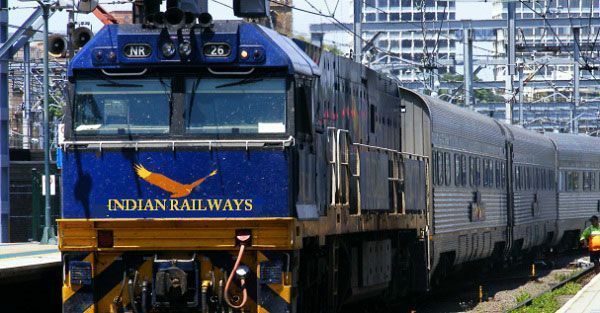 Oleg Belozerov, CEO and Chairman of the Board of Directors of Russian Railways, and Ashvani Lohani, Chairman of the Council of Railways at the Ministry of Railways of the Republic of India, have signed a memorandum of cooperation. 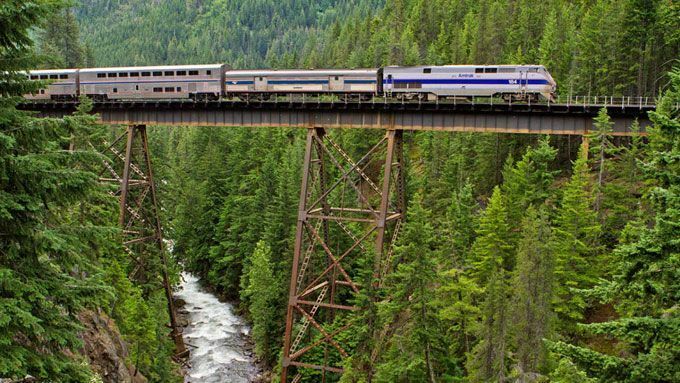 Amtrak announced its new fall sale, “Amtrak Across America” to help customers visit many destinations across the country for up to 30 percent off a standard fare. 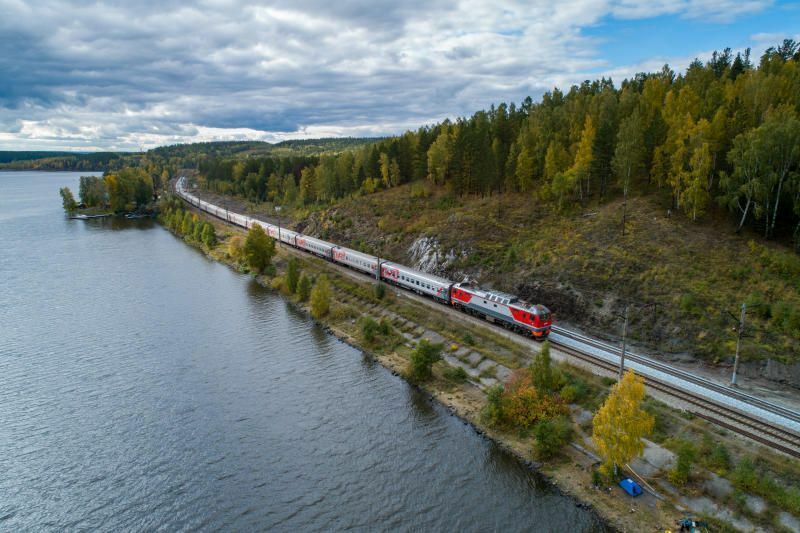 Russian Railways announced that the company transported 100.9 million passengers in September 2018, an increase of 2.1% over the same month last year. Hong Kong's first high-speed railway "the Guangzhou-Shenzhen-Hong Kong High Speed Rail" was launched yesterday, bringing visitors from around the world the chance to travel quickly and conveniently between Hong Kong and cities across Mainland China. 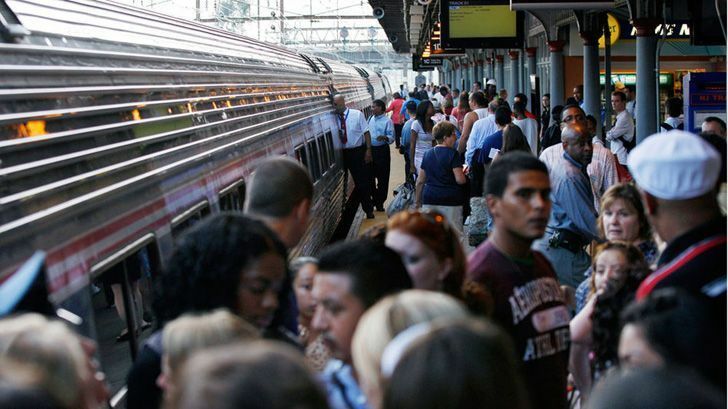 In anticipation of the busiest travel week of the year, Amtrak is preparing to accommodate the surge of holiday travelers with extra trains and capacity on several routes. Tickets sell out quickly, so customers are encouraged to plan ahead and book tickets early. 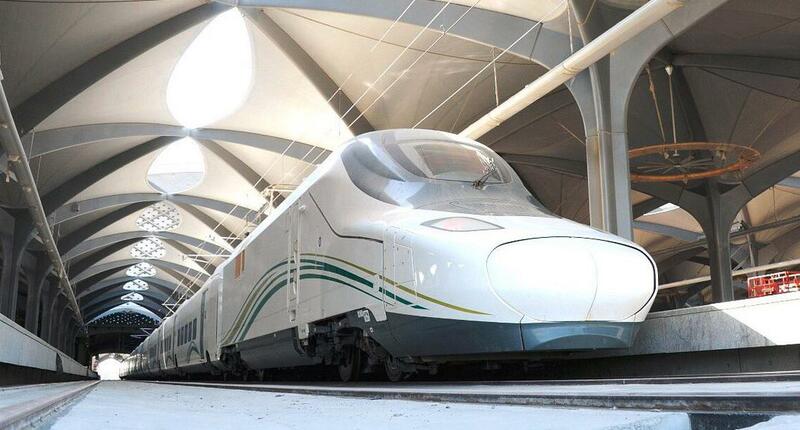 Saudi Arabia will soon start offering high-speed train services between Makkah and Madinah. According to the local reports, the first rail service will be on September 24, 2018. 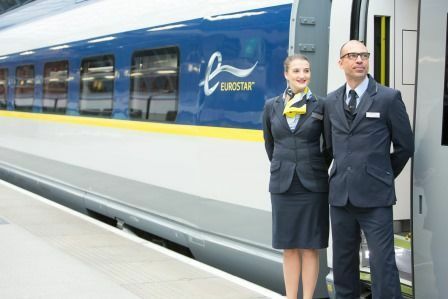 Eurostar, the high-speed passenger rail service linking the UK with mainland Europe, announced savings for passengers booking in a group. Savings start when at least two people travel together, with tickets from just £25 each way for groups above four. Amtrak revealed the interiors on its new Acela Express fleet, which will redefine the customer experience on Amtrak’s premium Northeast Corridor (NEC) service. The new trains, scheduled to enter service in the NEC in 2021, will provide travelers with world-class accommodations and amenities, along with a smoother and even more comfortable ride. Whether you’re traveling for leisure or business, the gift of travel is always appreciated, especially with Amtrak gift cards now available at Amtrak.com, various brick and mortar stores and online retailers.